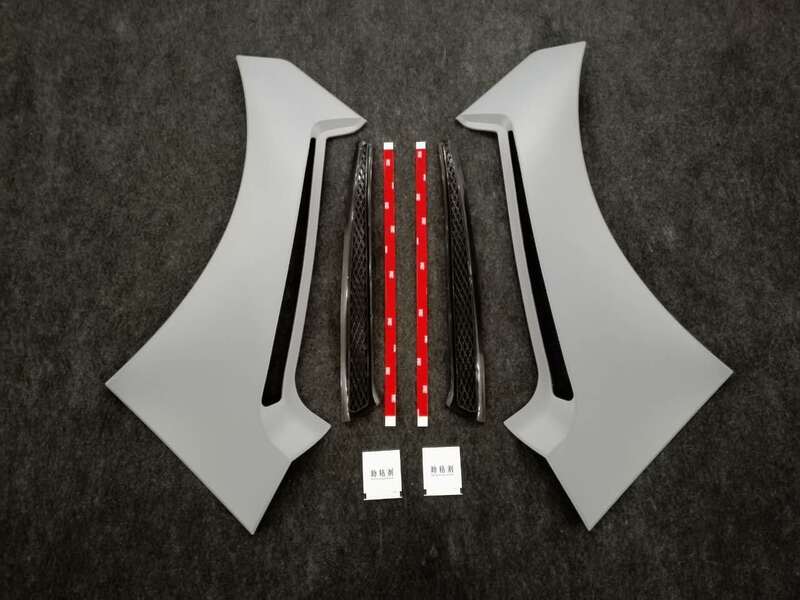 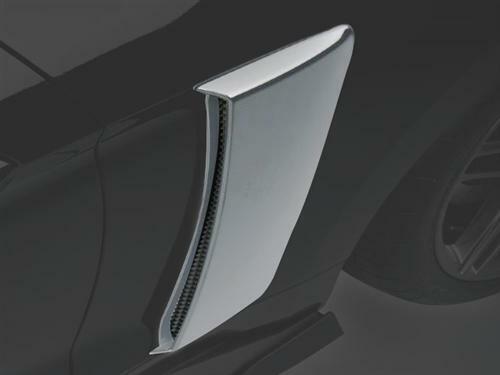 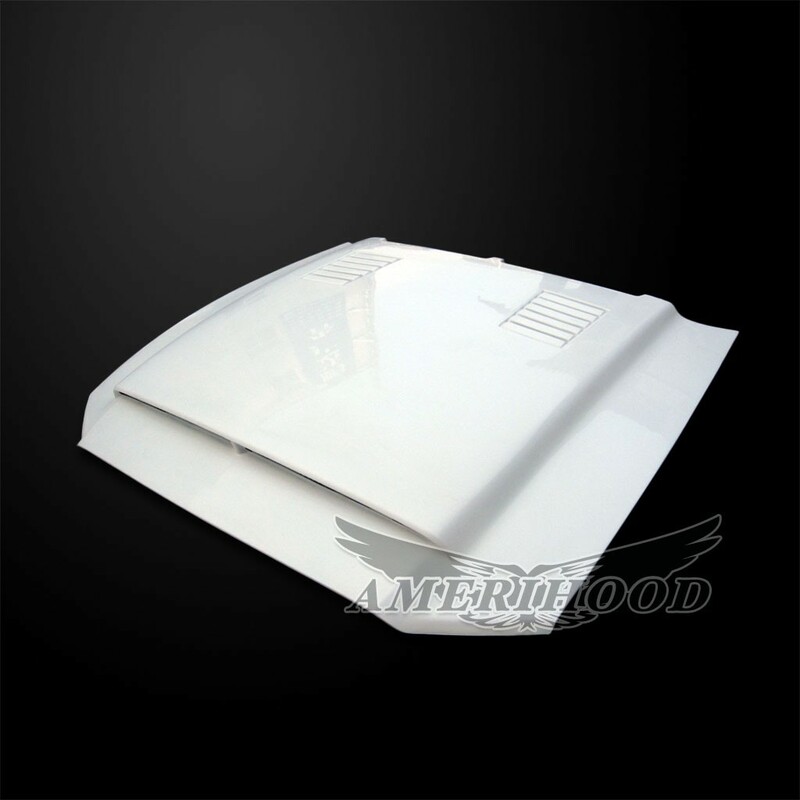 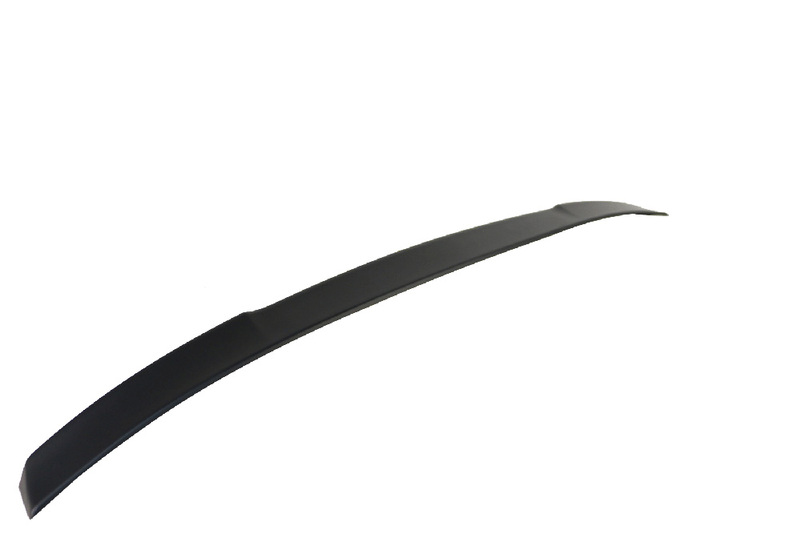 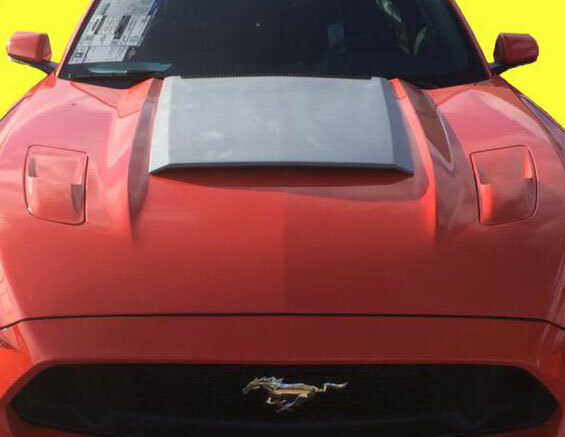 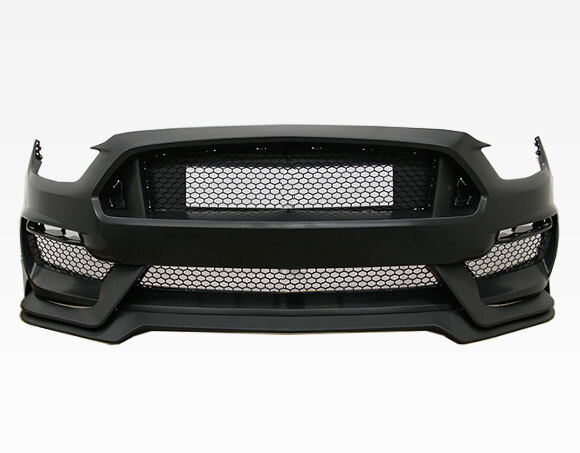 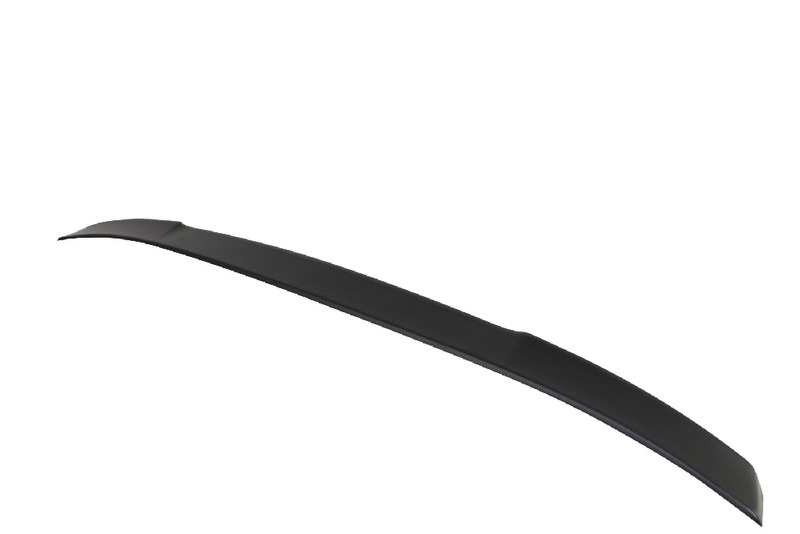 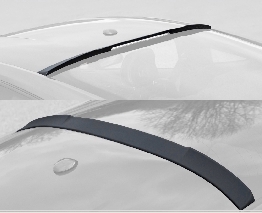 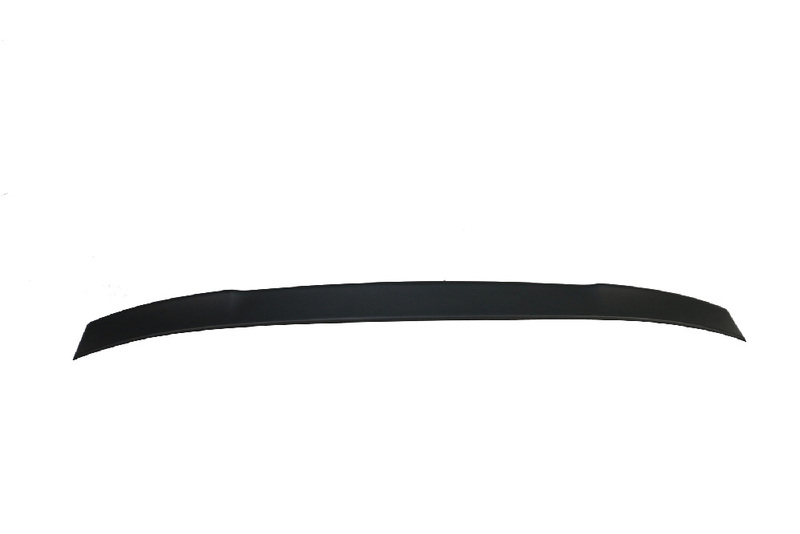 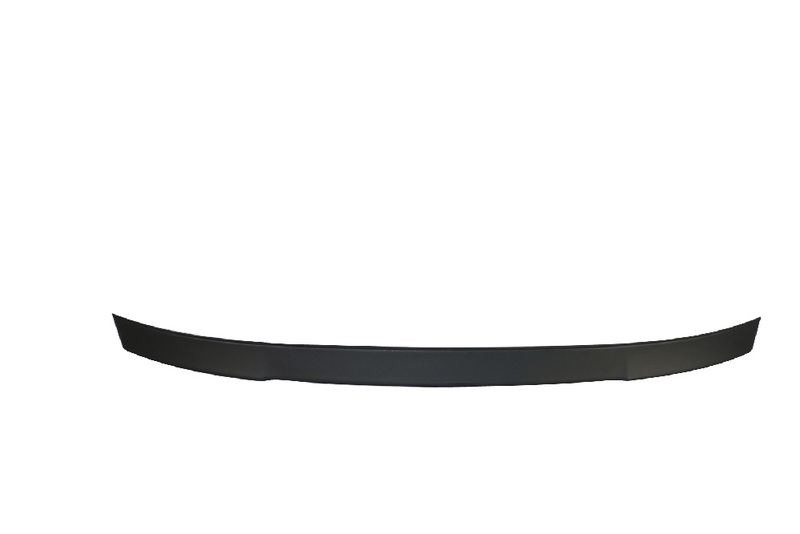 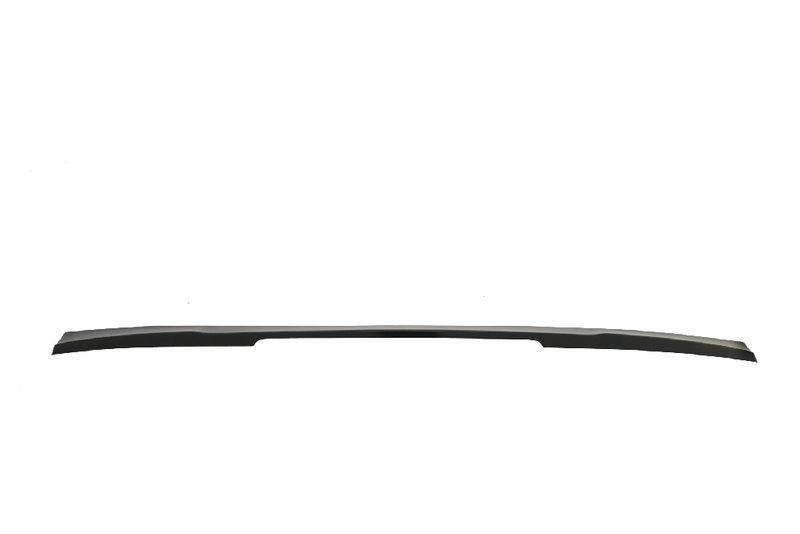 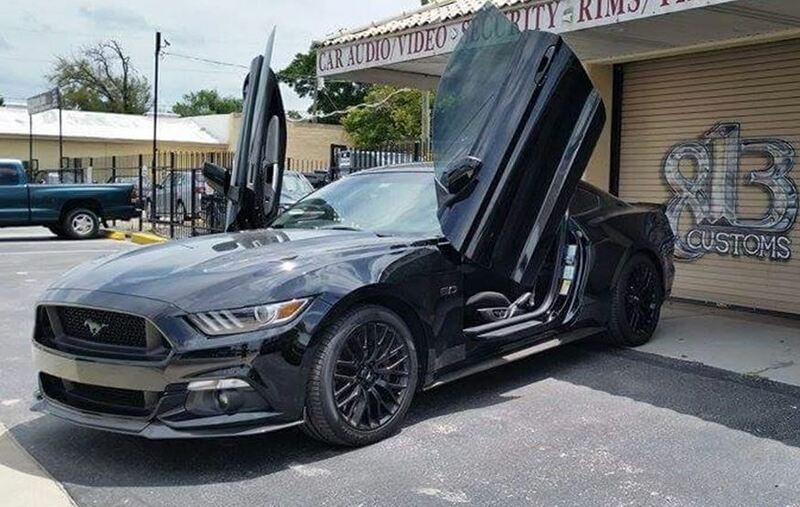 This Rear Upper Spoiler gives you a race inspired look for your 2015+ Mustang. 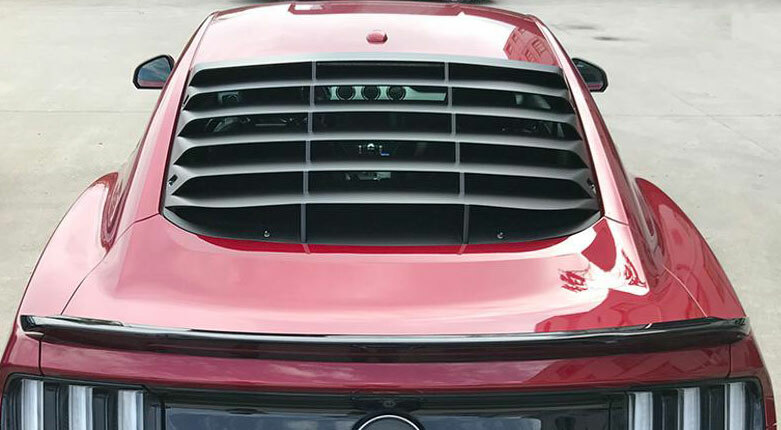 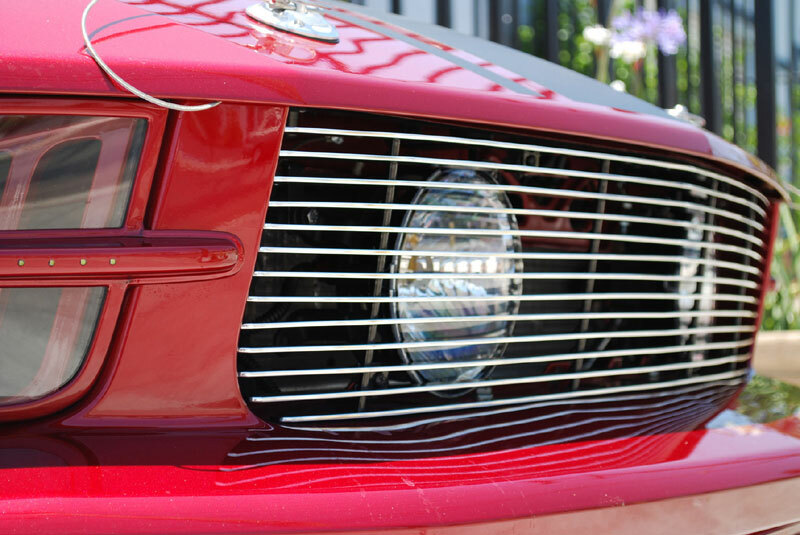 This upper spoiler sets your pony apart from the everyday look and upgrades it so you get a more aggressive look. 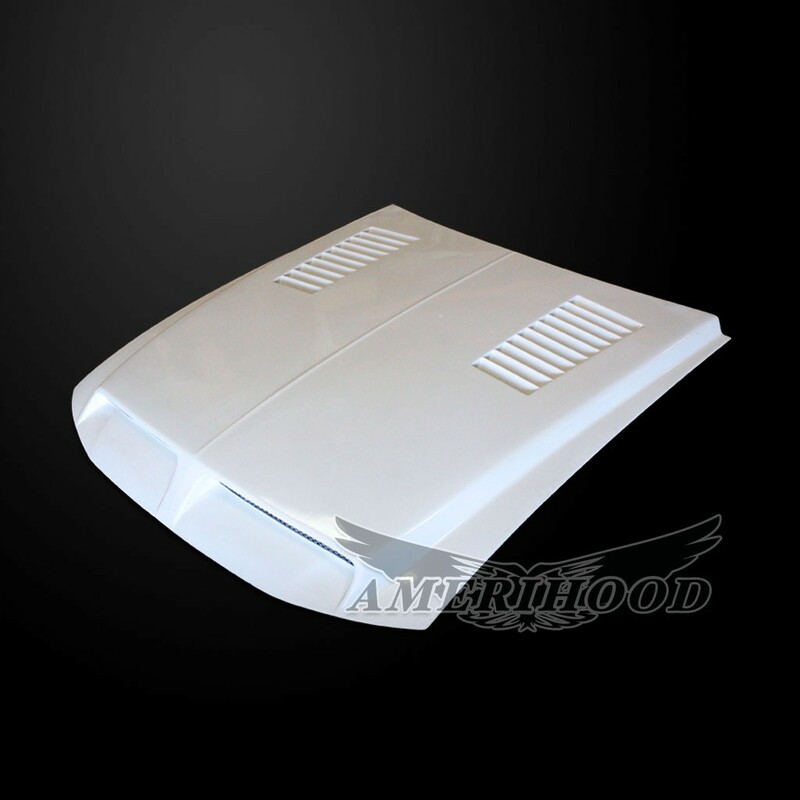 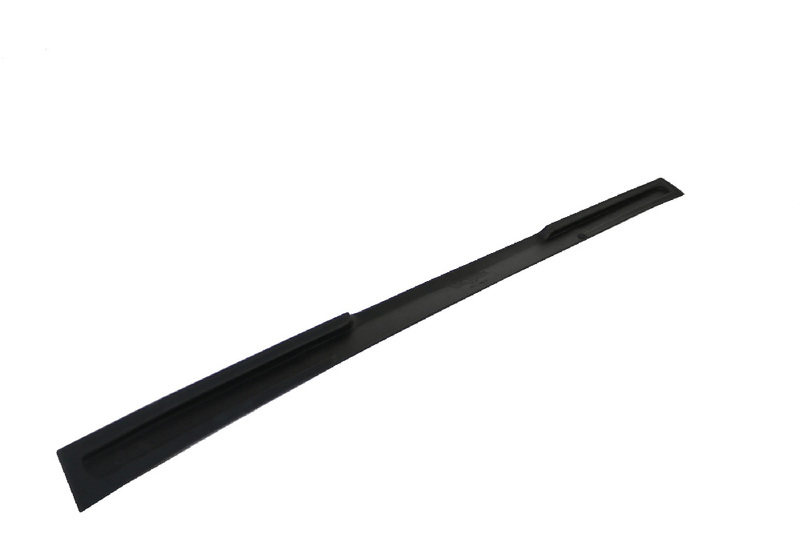 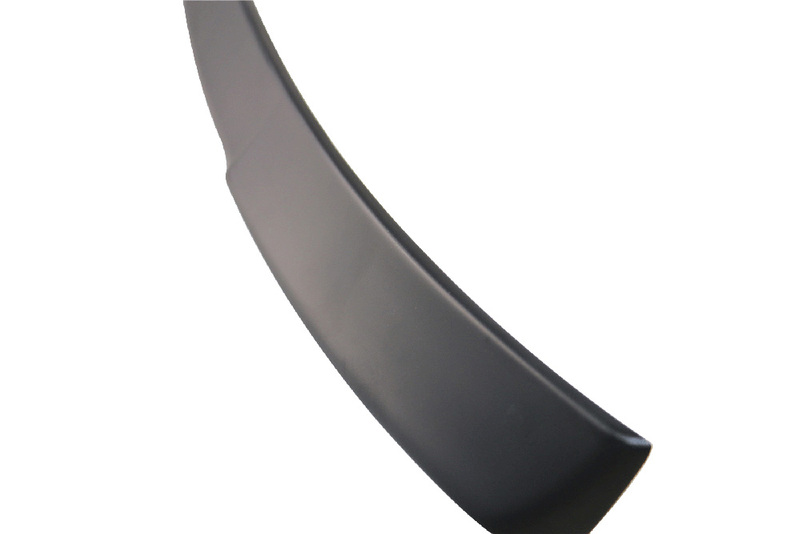 Product Benefits Easy installation and no drilling required Gives you an added sleek look Made to fit your vehicle perfectly Ships unpainted - ready to be painted!